Smart Asset released their list of the Top 10 Fitness-Friendly Places 2017! For the second year in a row, Missoula has topped the list of Fitness-Friendly Places. 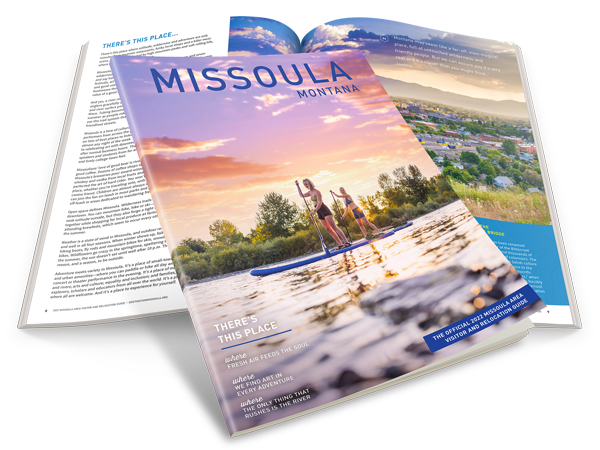 According to Smart Asset, Missoula has improved in all areas since it’s first appearance on the list in 2015. Missoula started out at #4, and in 2016 improved to #1. This year Missoula’s numbers have increased over last year’s securing the #1 spot again. Visit our Things To Do page for more great ways to get active while visiting 2017’s most fitness-friendly place, Missoula!